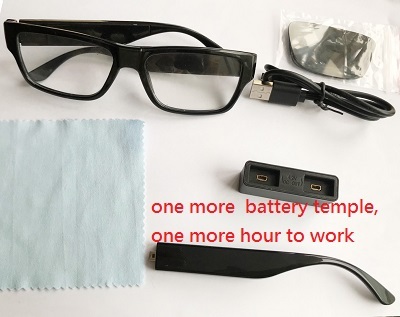 1080P Eyeglass DVR Video Recorder Supplier - CIU Co., Ltd.
Full HD 1080p Hidden Spy Glass Camera DVR,Eyewear Spy Camera with undetectable lens helps you to record video whether you're on a bike or at the office. 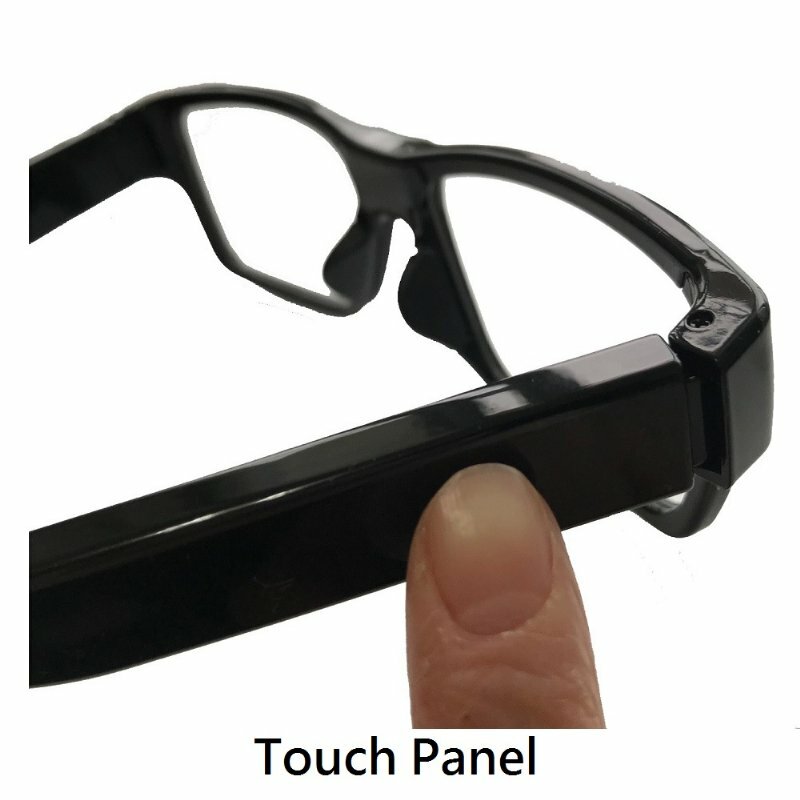 No buttons, no indicators on the glasses so it is more secret and secure to collect evidences when the police or the detective are on duty. 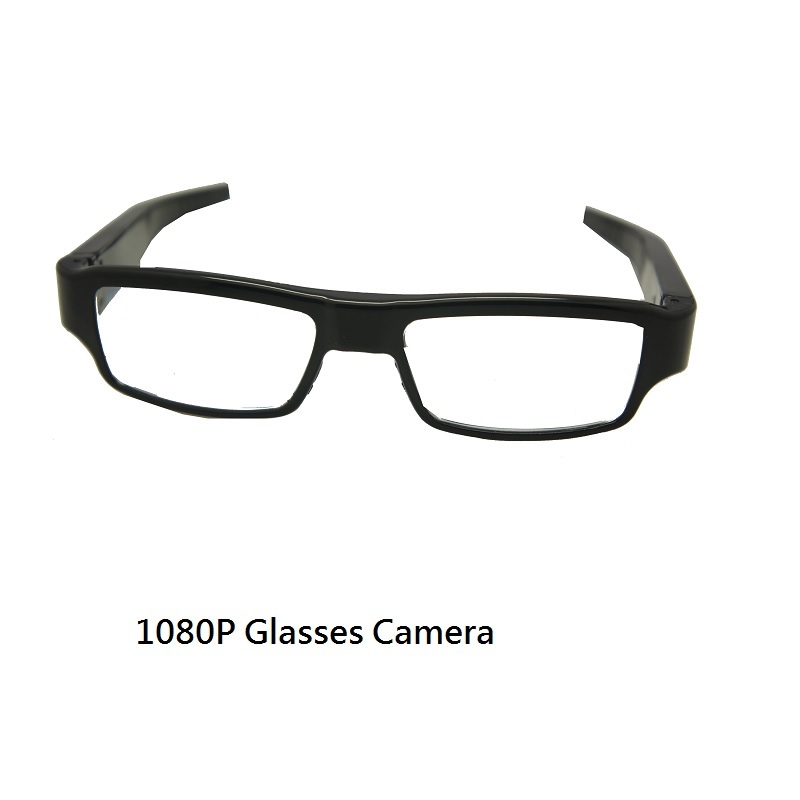 Just touch the glasses temple to start to record 1080P Full HD videos. 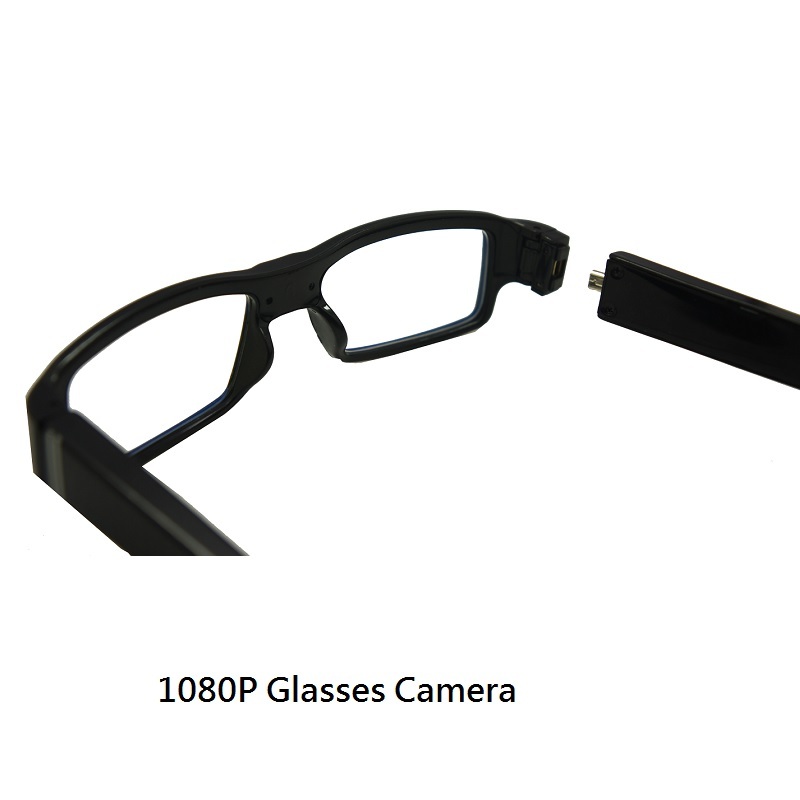 This 1080P Full HD Glasses Spy Hidden Camera DVR Security Video Recorder allows you to capture high-quality video without a bulky camera. ‧ GCM-02T can have one more hour operation time by exchangng the battery temple! 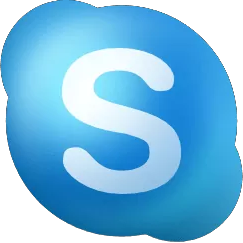 ‧ Less obvious camera hole. 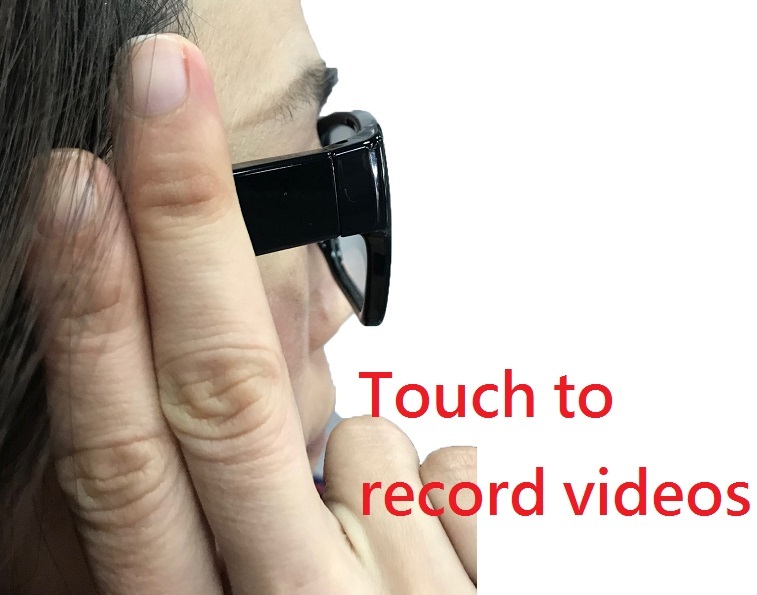 ‧ No buttons, No indicators on the glasses so more secret to use.